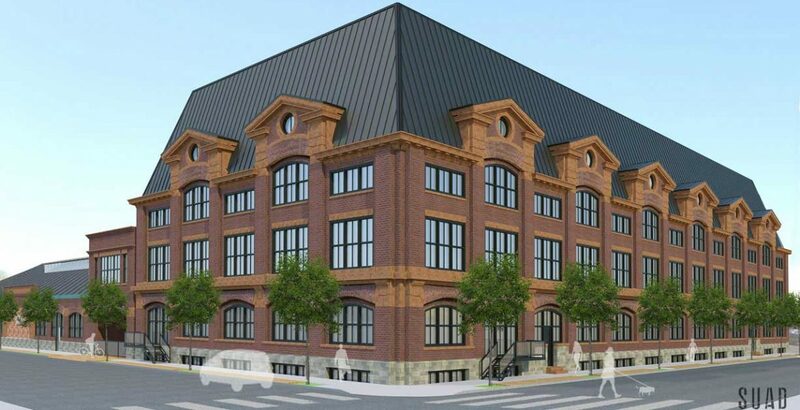 100,000 sf New Mixed Use Development in the heart of the Ironbound Section of Newark NJ. 10,000 sf Available which includes a 5,000 sf Restaurant with a liquor license. There are 42 loft apartments on site.